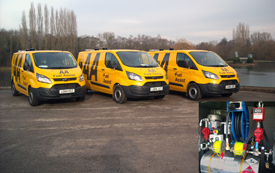 Whale Tankers has supplied a further batch of 17 new custom built fuel retrieval systems to the AA for use with its widely known Fuel Assist Service fleet. 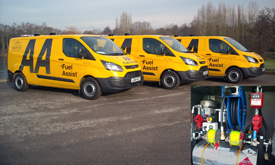 Fitted into new Transit style vehicles, the AA’s Fuel Assist service operates more than sixty vehicles around the UK and is aimed at drivers who inadvertently fill up their tanks with the wrong type of fuel. 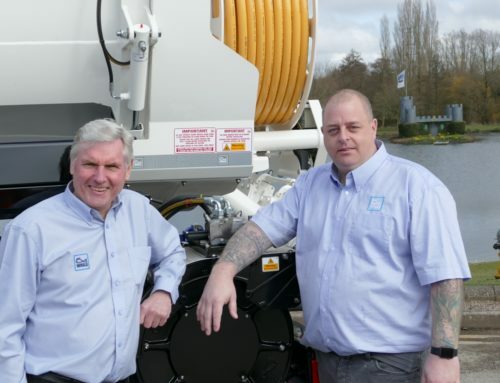 With the ability to remove either petrol or diesel, pipework cleaning can also be provided so that any permanent damage to the customer’s vehicle can be prevented. 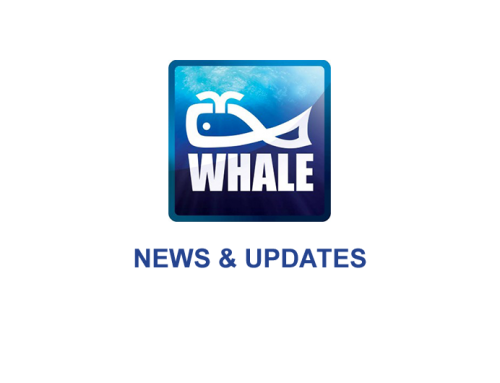 The system and technology is a unique product that was developed in-house by Whale more than six years ago and has been used in approximately 80 vehicles. 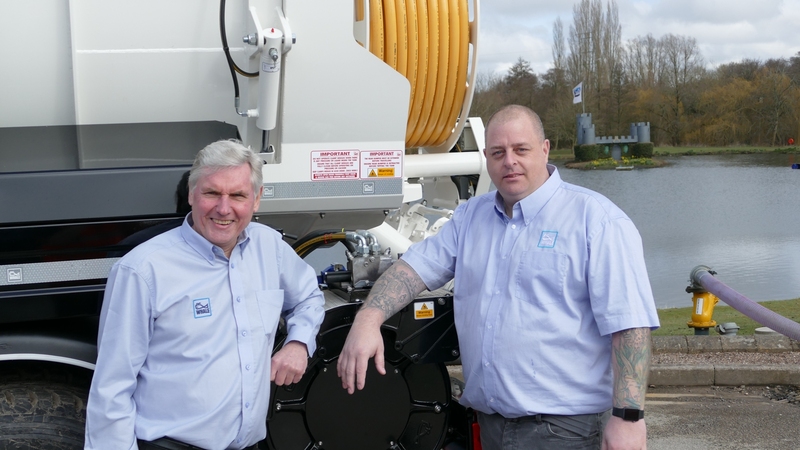 It is designed to safely recover the incorrect fuel from the tank of the car, van, truck or bus that has been misfuelled and then store it ready for disposal, thereby avoiding any contamination of the customer’s engine. The arrangement also includes additional safety features in the form of a vapour recovery system and diagnostic and reporting digital displays, operated by a programmable logic controller (PLC). The Fuel Assist Service is available to AA members or non-members and it is estimated that approximately 150,000 motorists each year fill up with the wrong fuel. It is important that, in the event of filling the tank with the wrong fuel, the vehicle’s ignition is not turned on, thereby avoiding fuel contamination by entering the engine and causing what can be catastrophic damage to the vehicle.